The ninth round of World Supersport was held in Portugal at Algarve circuit on Sunday afternoon. 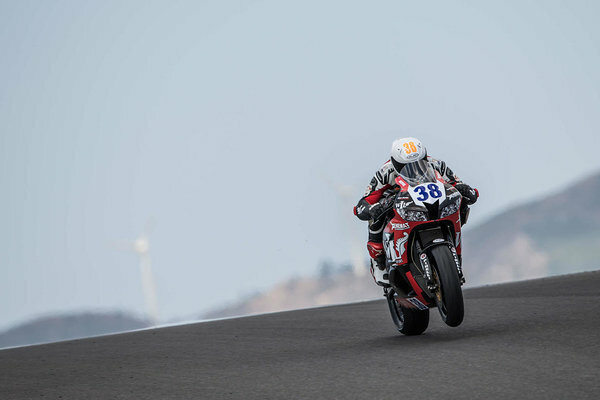 Hannes showed good pace in the qualification and started the race from 10th position. 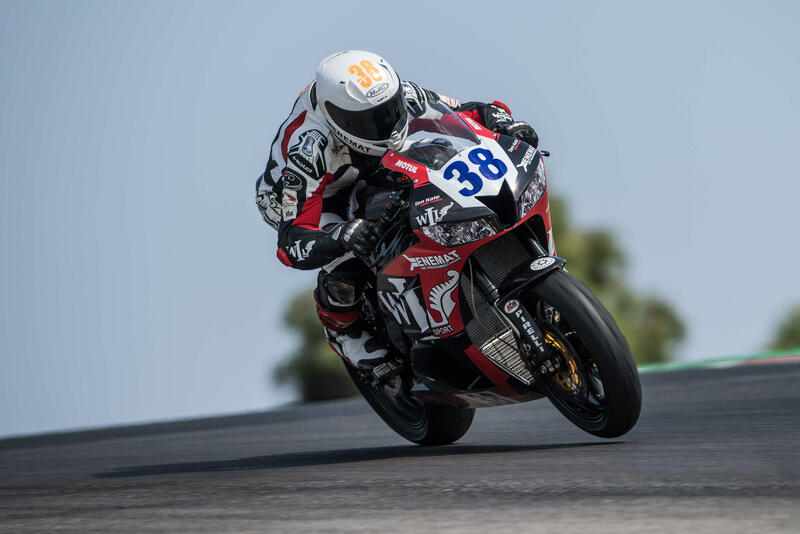 On the opening lap he gave away one spot but then raised the tempo and battled for 7th - 9th positions on the next couple of laps and on the halfway mark he had raised to 7th position. 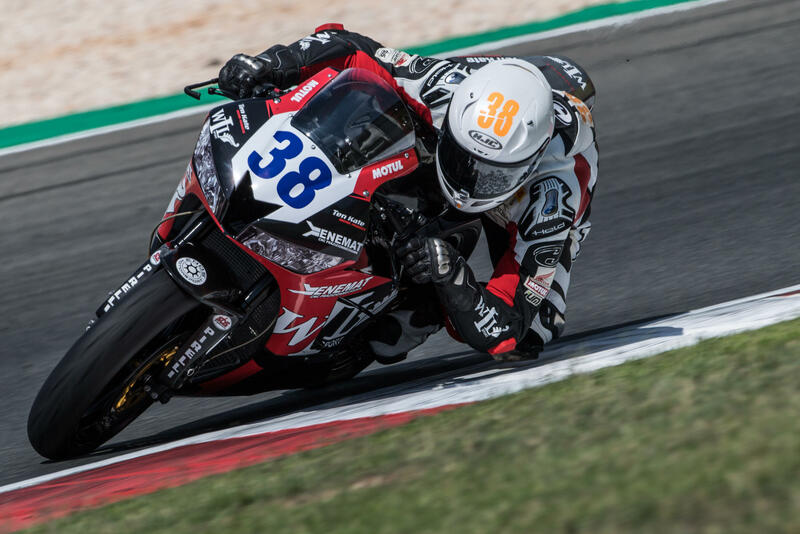 The rest of the laps Hannes had a fierce battle with the championship leader Sandro Cortese (Yamaha), with a bit over 2 second gap on the line. 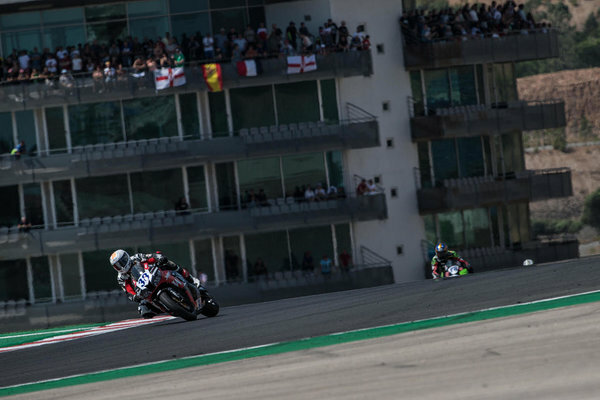 On the last lap the race leader Lucas Mahis had to retire due to a flat tire, which meant that Hannes's finishing position was 6th - the best finishing position of his career in the World Championship - giving him 10 points to the championship.